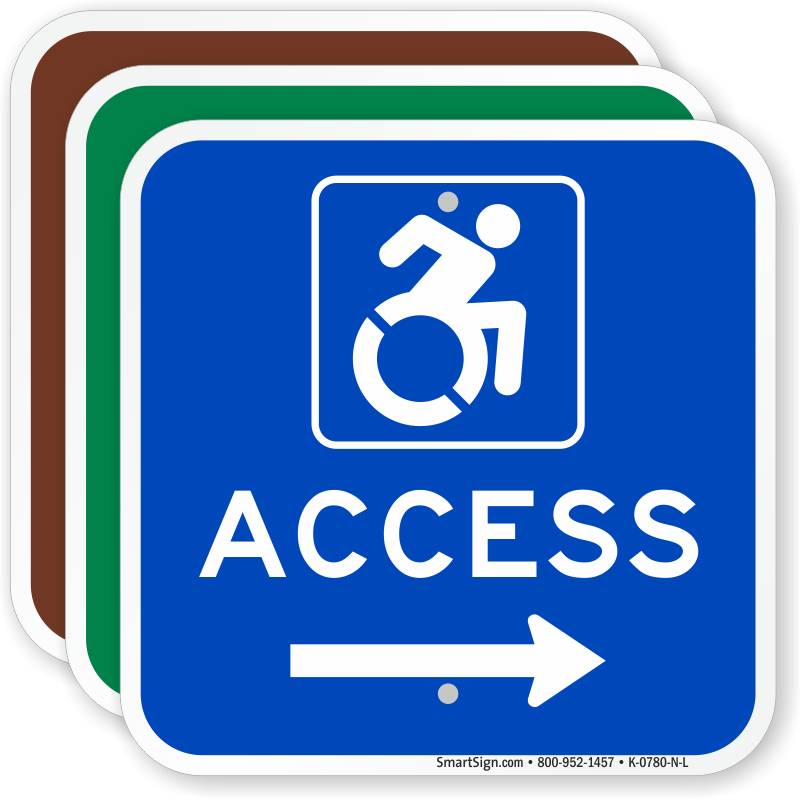 New York recently signed into law an updated International Symbol of Access (ISA). 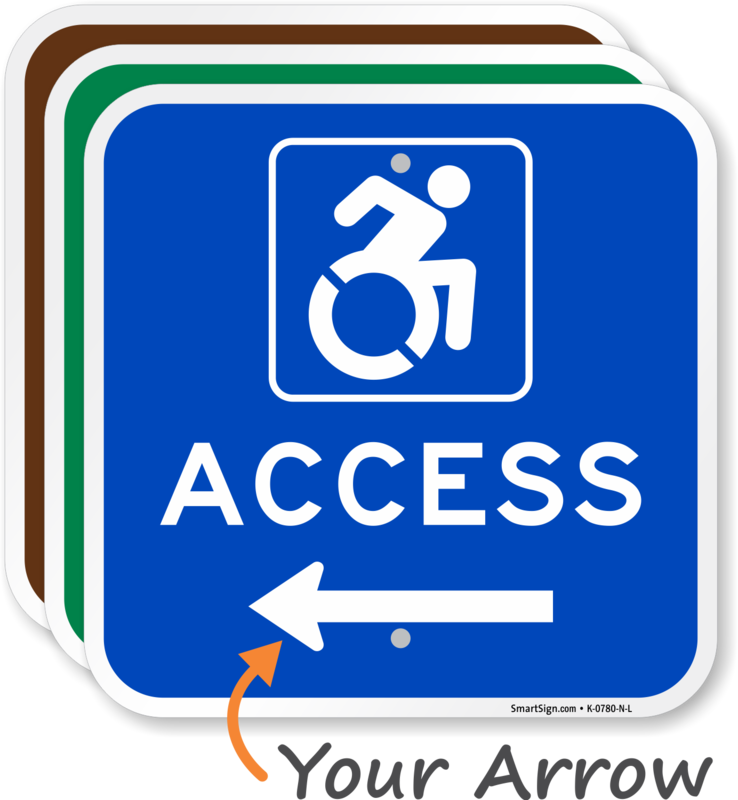 Sara Hendren and Brian Glenney of The Accessible Icon Project created the dynamic new design. 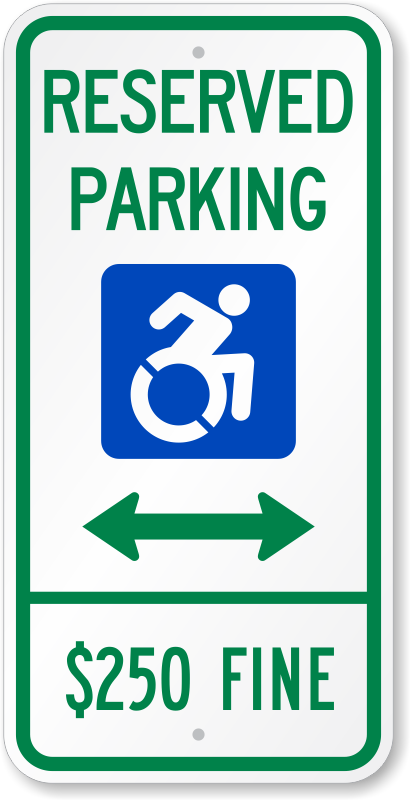 • The redesigned icon shows motion and activity. 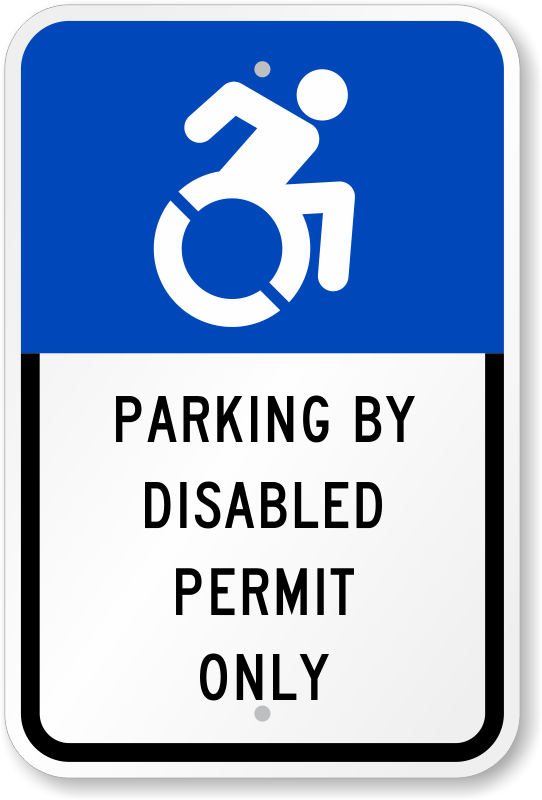 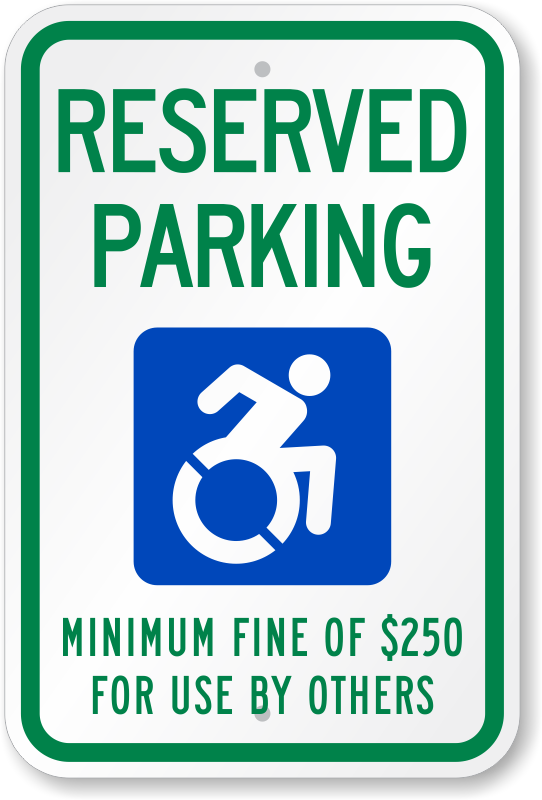 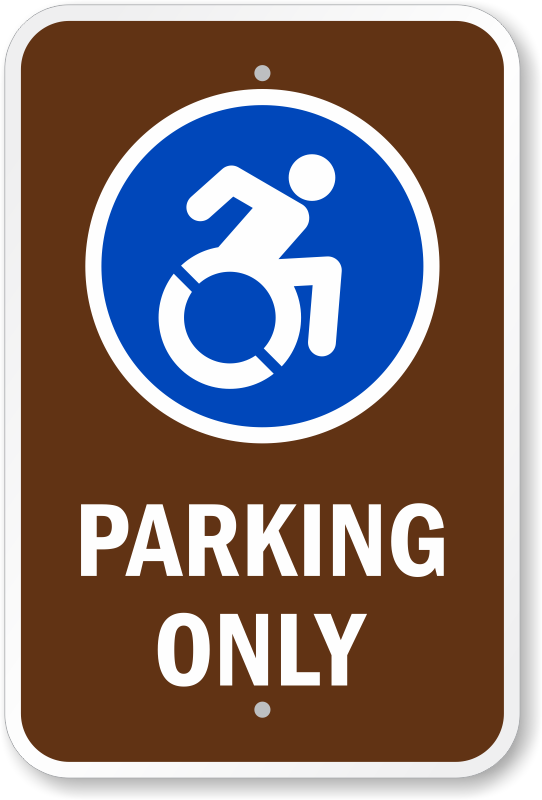 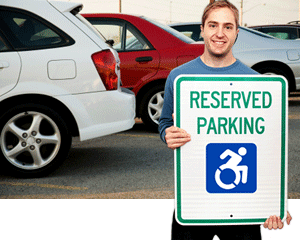 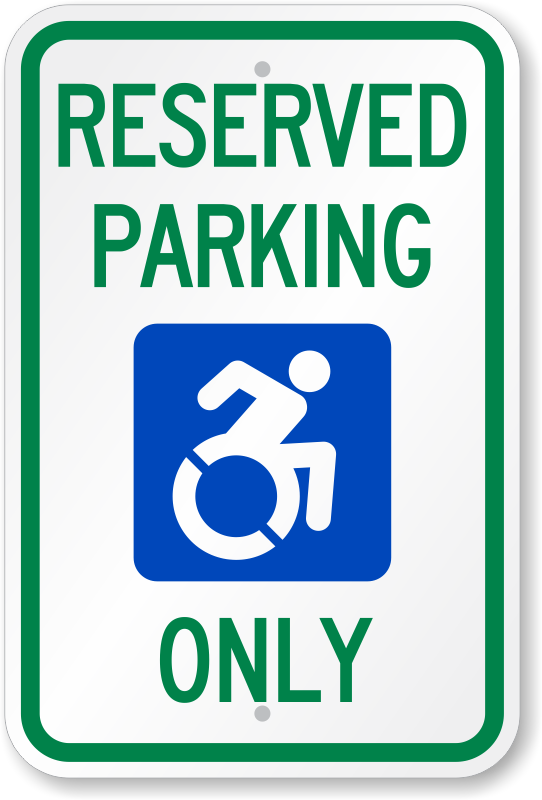 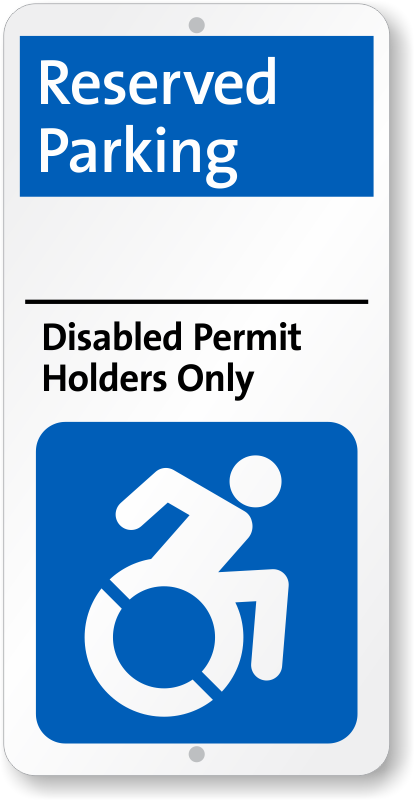 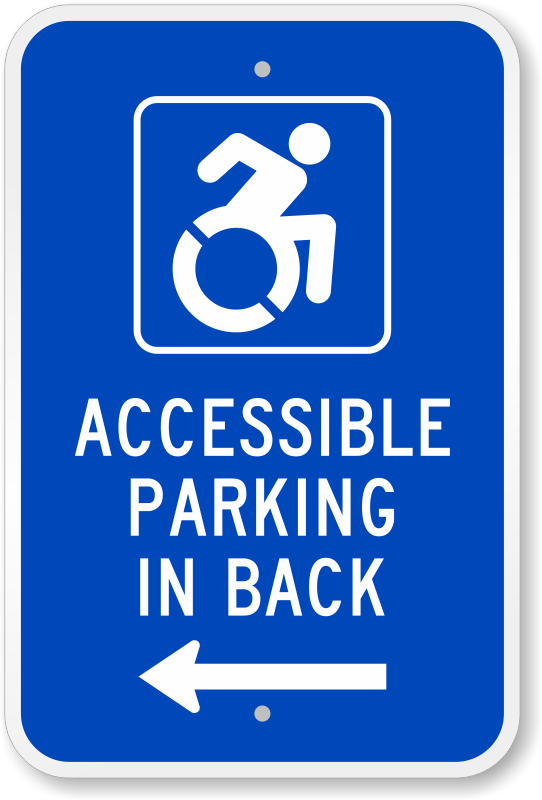 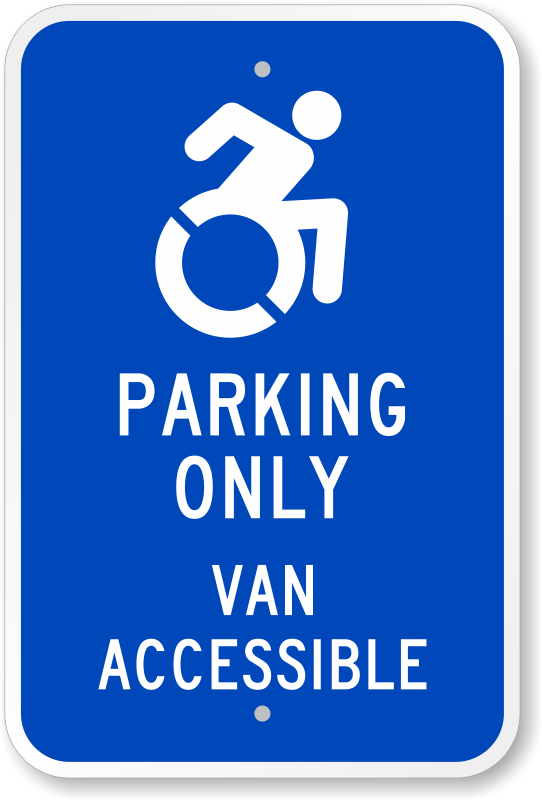 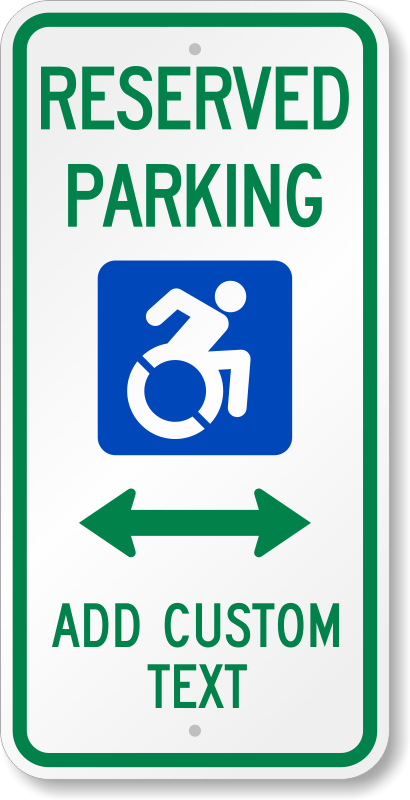 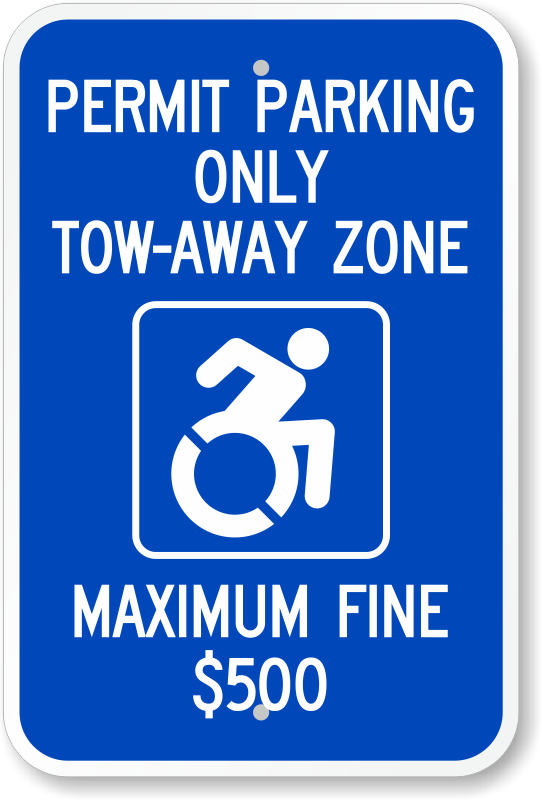 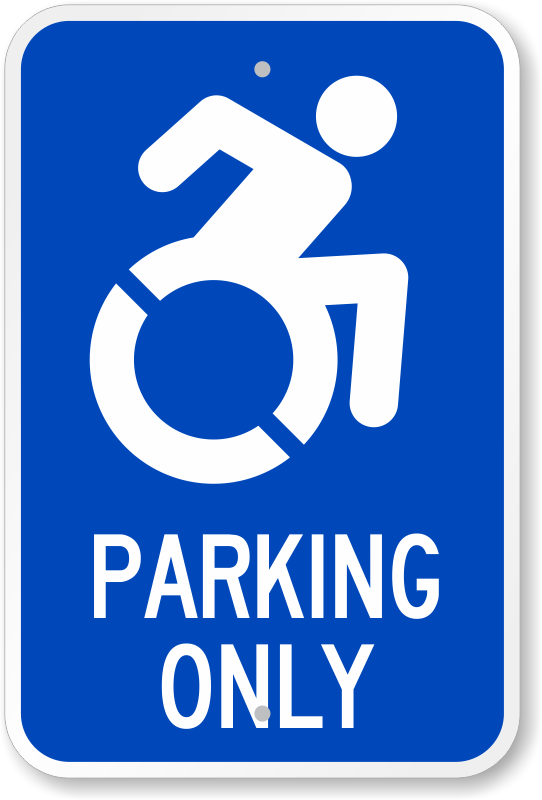 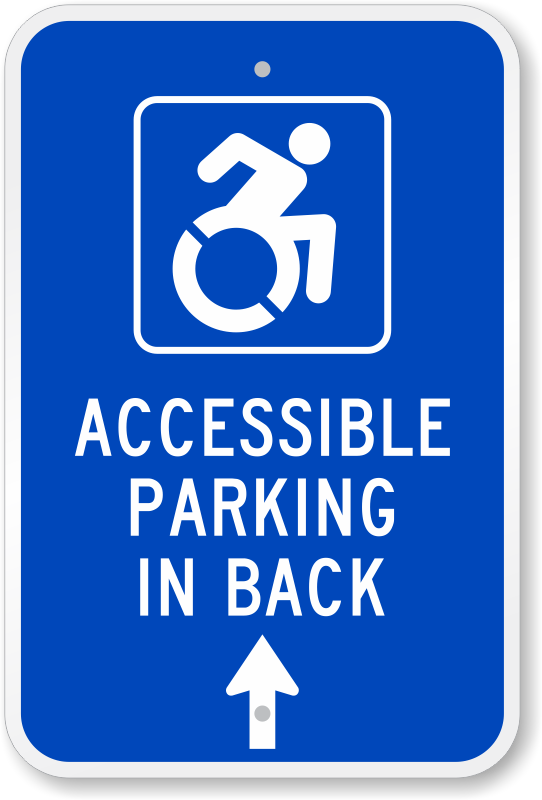 The parking and custom signs you see below all include the new icon. 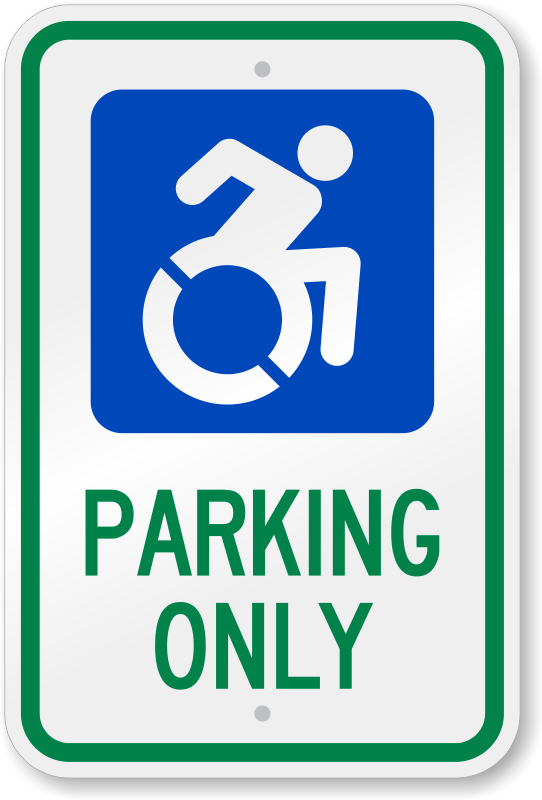 • Printed with durable, 3M-matched component reflective films and inks in various materials and sizes. 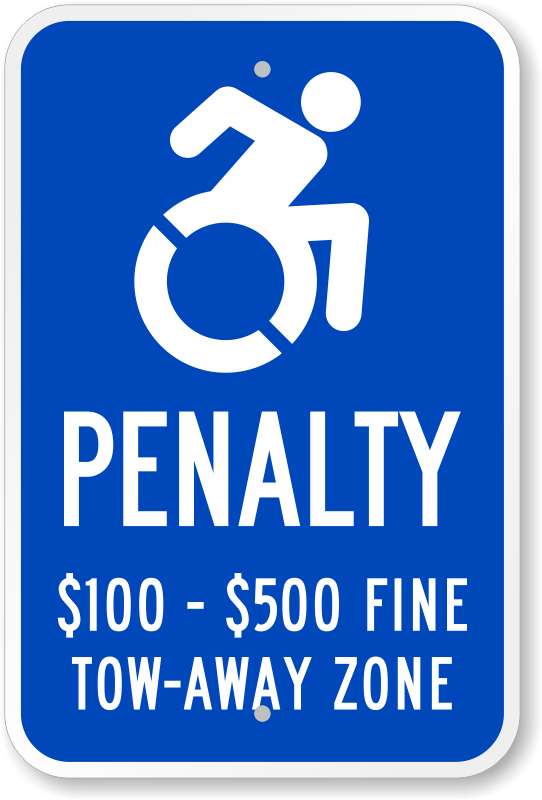 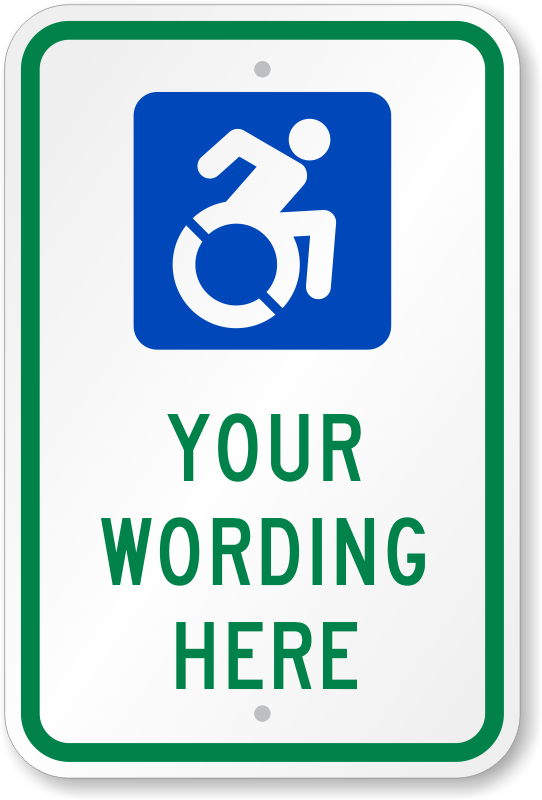 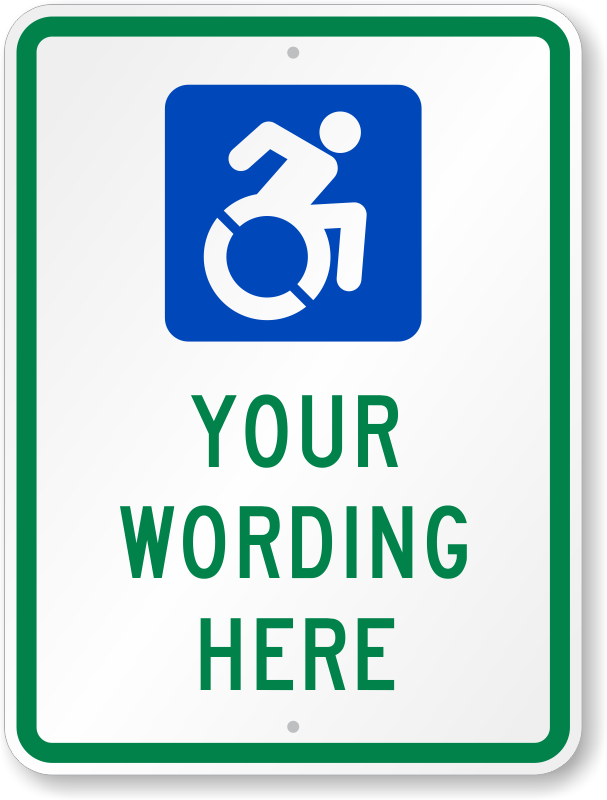 • Signs are compliant in New York, but check with your local authorities to make sure your signs meet current specifications. 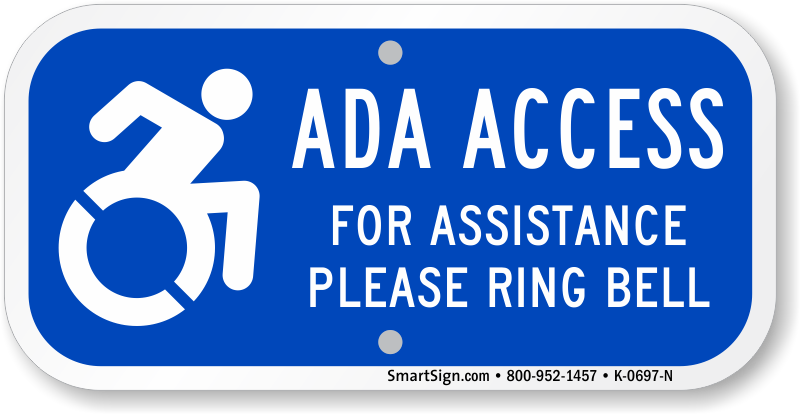 • To see if your nonprofit or educational institution is eligible for discounted or donated signs, contact us at community@smartsign.com. 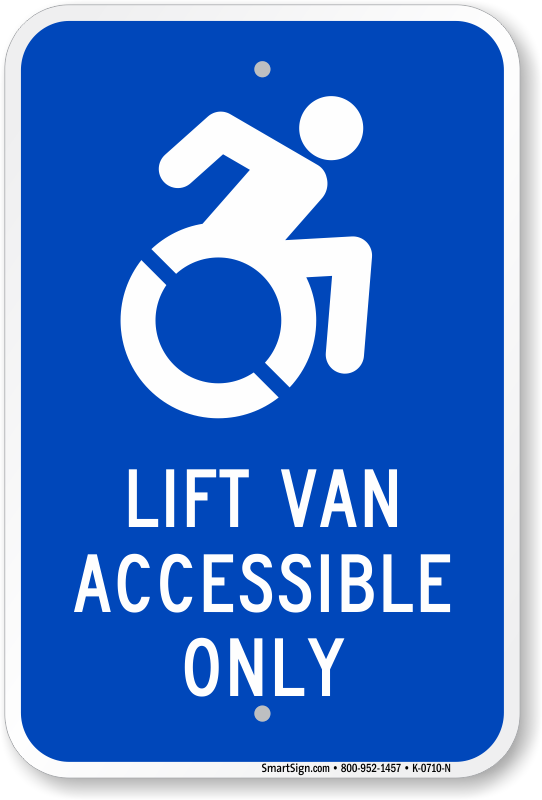 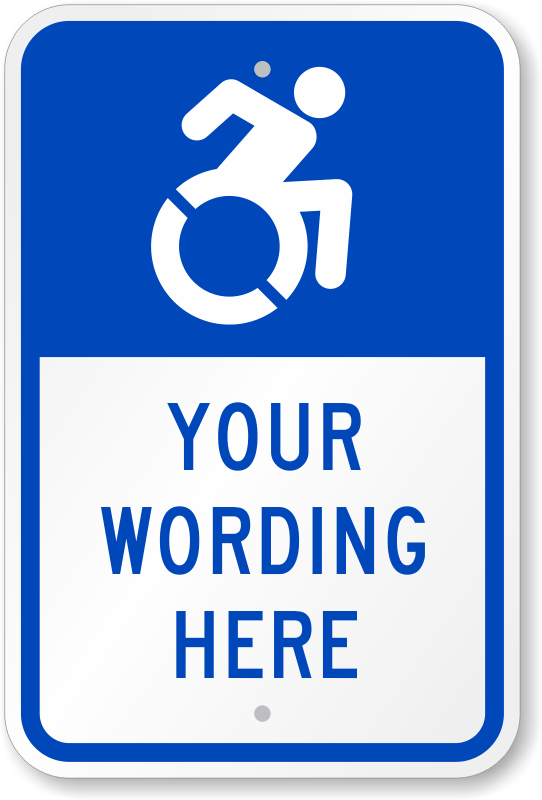 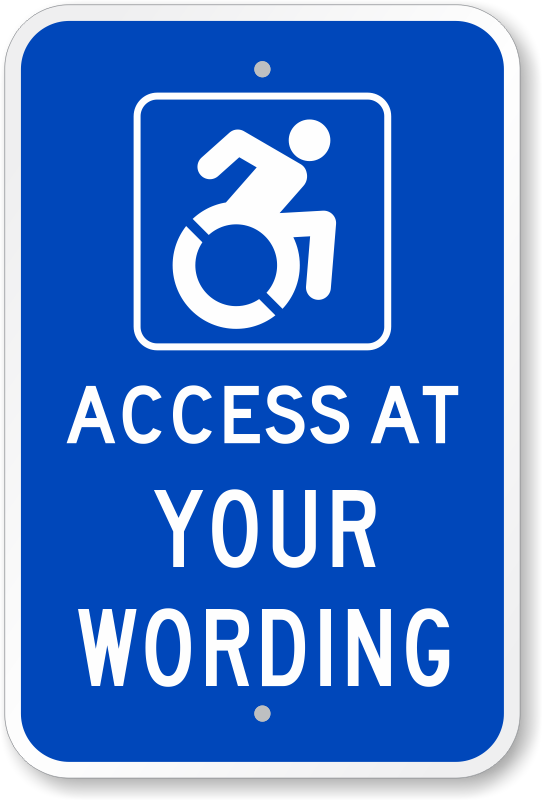 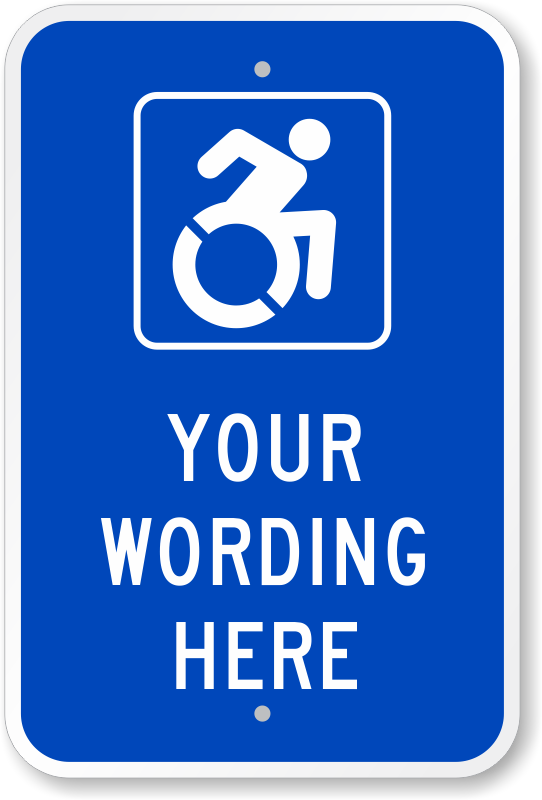 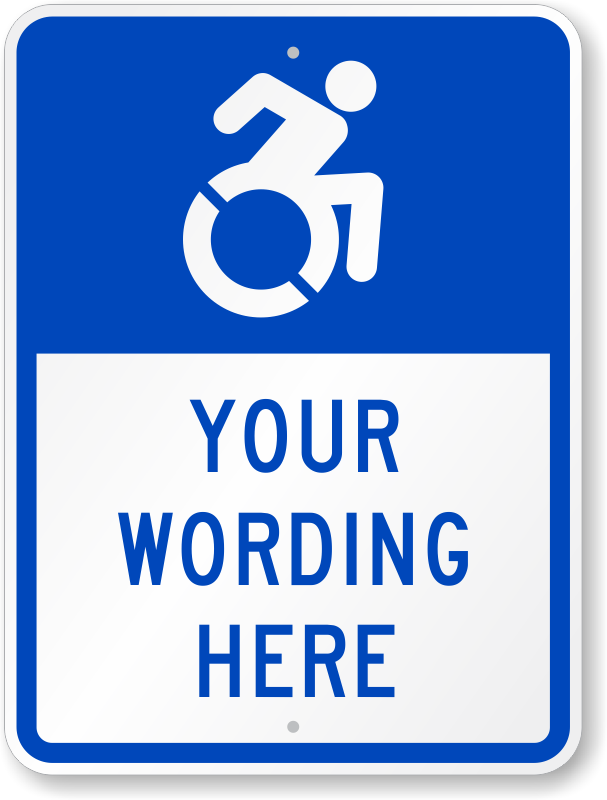 Don't forget to mark your accessible entrances! 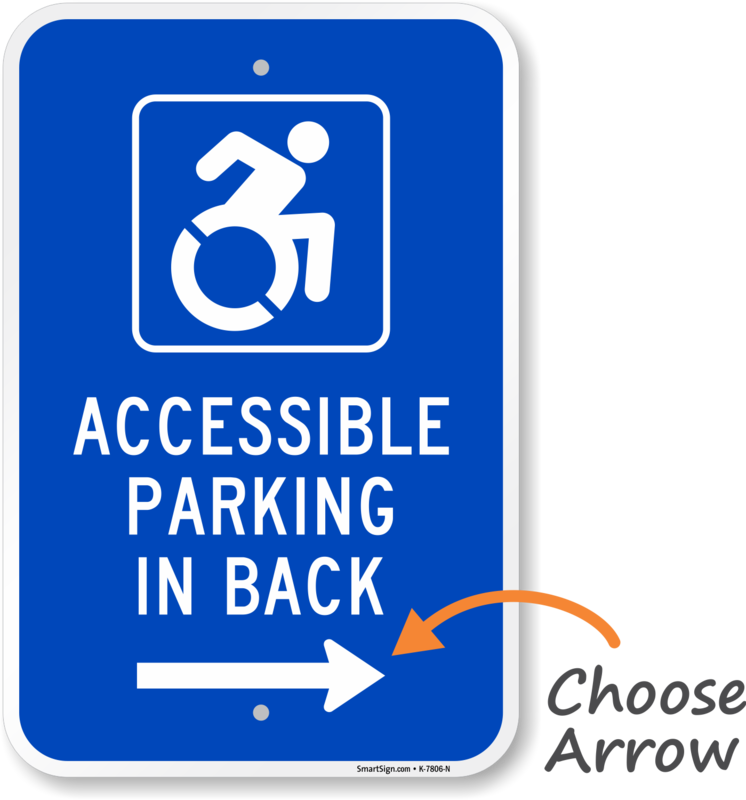 We updated even more signs with the new icon. 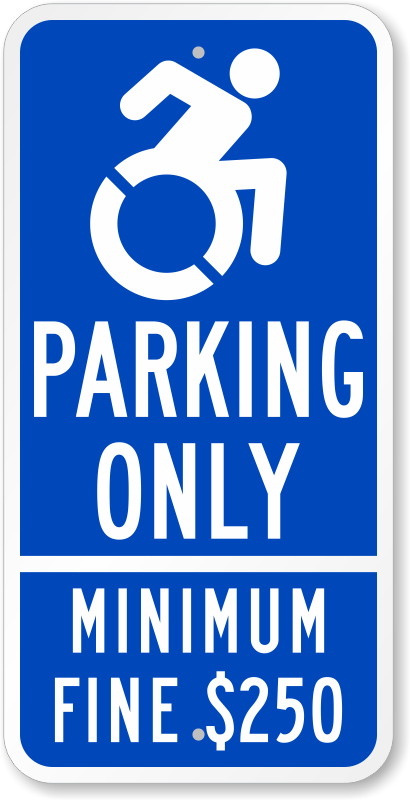 Positive, dynamic look on high-quality materials. 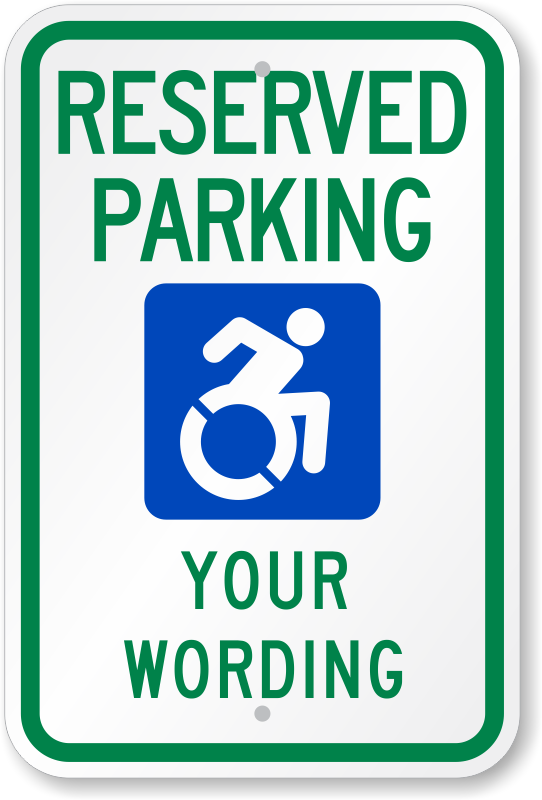 We loved that we could customize this sign! 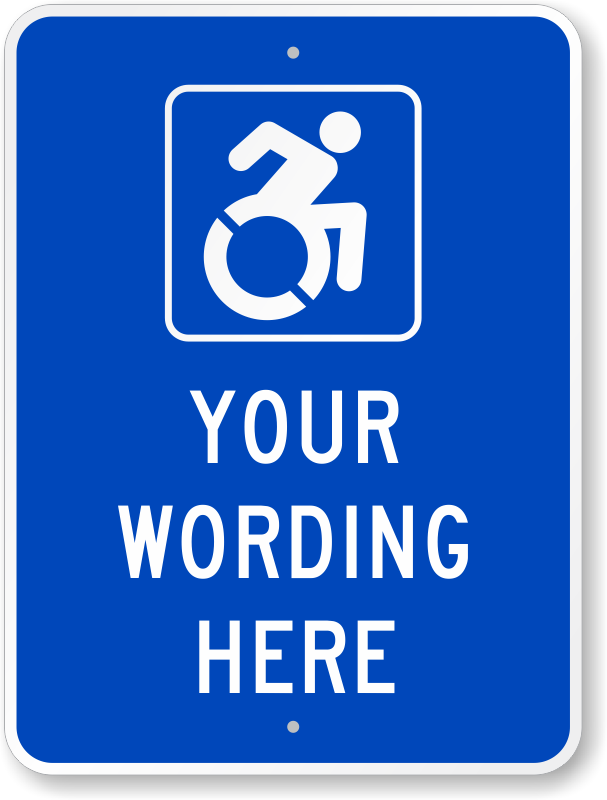 There was a wide selection for us to choose from and we received our order fast with no issues.